As Sport Court Carolina, we offer a large range of Synthetic Turf. Because of this, we are able to find the type Turf that will fit perfectly to your desired sport. 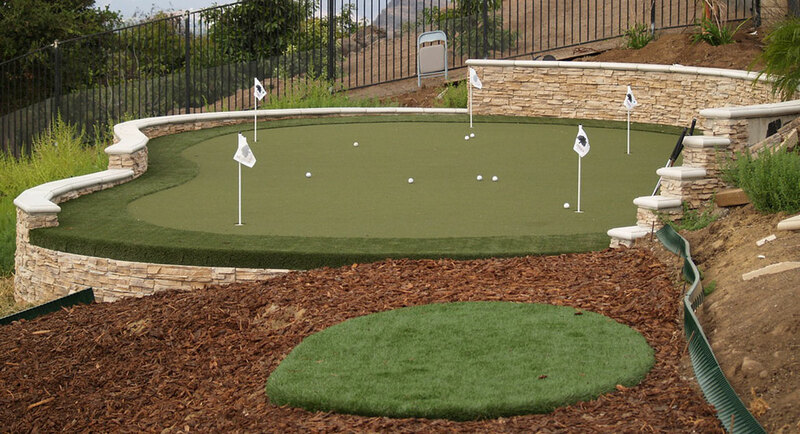 Every Synthetic Turf option can be customized to your wishes. Below you can find the different types of Synthetic Turf. Contact us with your ideas & questions so we can develop the perfect turf system for your budget and need! !